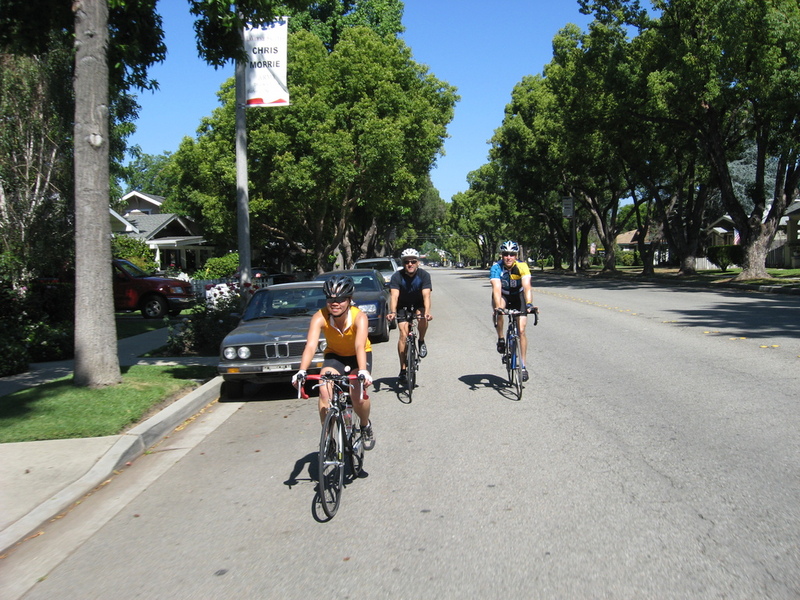 Today’s bike club ride was a longer one out to La Verne, making a loop around the Los Angeles County Fairgrounds. The fair’s coming up this fall, and I need to decide which recipes I’m going to enter this year. 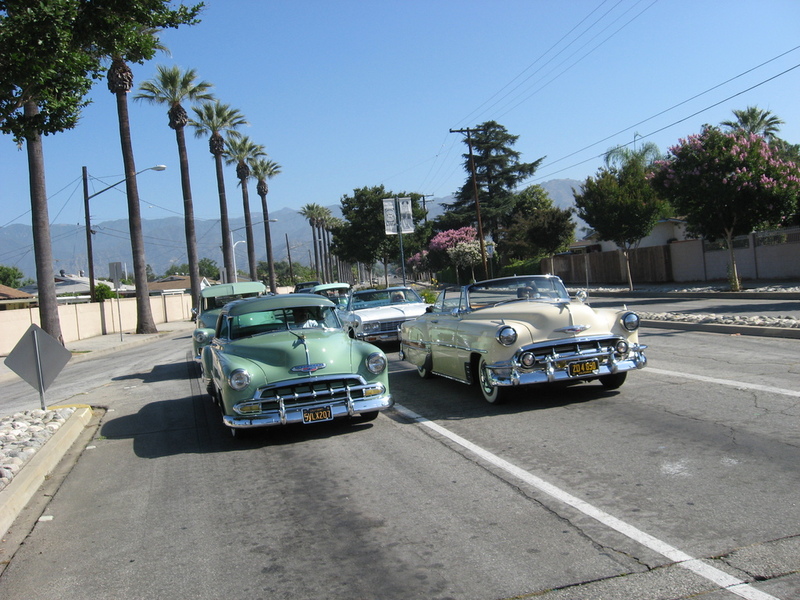 On the way out, we saw a car club on their way somewhere. That was kind of novel. 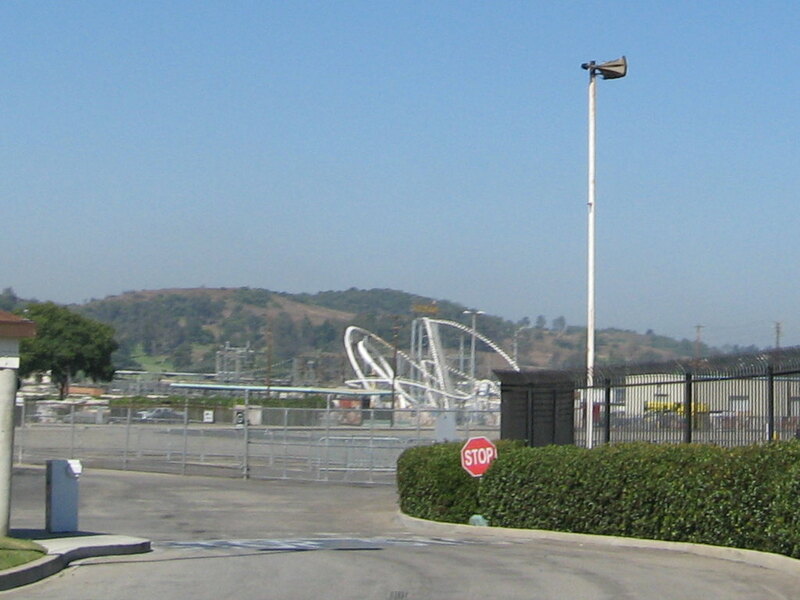 We also saw what looks like a large new ride at the fairgrounds. Aside from that, there was no particular sightseeing in store for today. Just a pleasant ride with not too many hills.